Click here to read about the Monthly Group Foraging Herbalist Mentorship ill be holding for 2016. Taking applicants now! For kids and adults – Groups or Individuals. Learn where you like, at your own time, and your own pace about harvesting and processing wild foods, creating herbal medicines, and communing with the natural landscape that surrounds you. Individual mentorship in this way is intended to help return you to your natural instinct of getting to know Nature on a deeply intuitive and instinctual level; awareness of the food, medicines, and resources that continually surround you and are here to be utilized and honored. 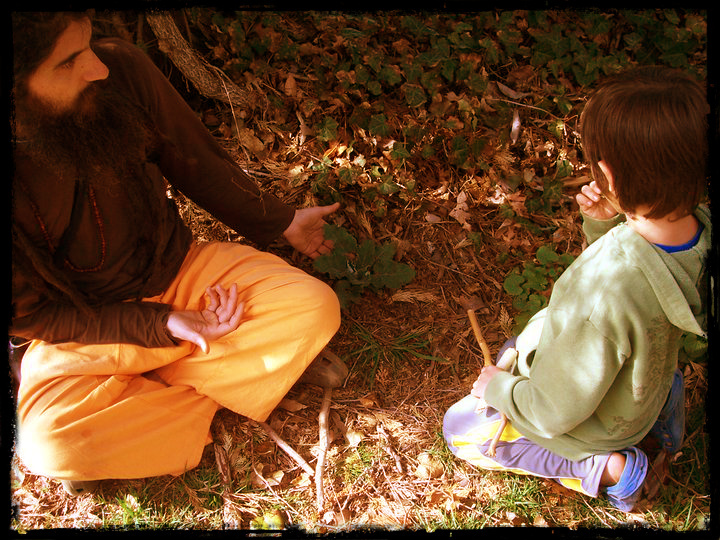 I guide students through plant identification and sense meditations to develop listening and trusting ones own inner guidance in a way that is safe as well as supportive. We also develop hands on ways to apply the experience. Many foods and herbs will be picked, prepared, turned into an herbal preparation, and drank as a soothing tea depending on what Nature guides us to and what is in season.